Keith Allen Ray, 80, of Greenfield, passed away unexpectedly on the evening of Tuesday, August 29, 2017 at Hancock Regional Hospital. He was born on June 9, 1937 in Indianapolis, a son of the late Albert and Naomi (Gray) Ray. Keith grew up in Carthage and was a 1955 graduate of Carthage High School. On September 9, 1955, he married the love of his life, Nancy Marsh. Keith worked for Container Corp from 1955 until 1970 and for Navistar from 1971 until he retired in 2000. Keith was an original member of the Carthage Volunteer Fire Department. 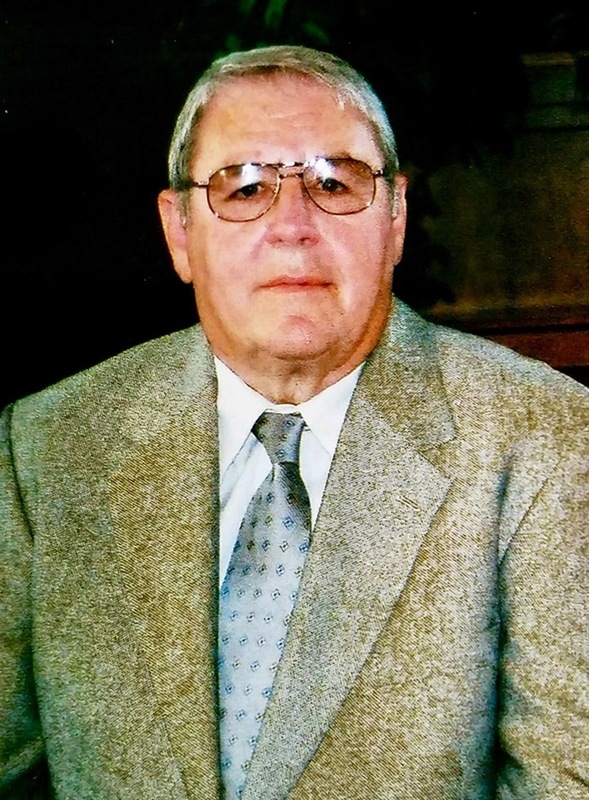 He was a life-time attendant of Walnut Ridge Friends Meeting. Keith was a great family man, a race fan and he enjoyed playing golf. Those left to cherish his memory include his loving wife of 61 years, Nancy Ray; two daughters, Norene (husband: Joe) Beavers and Amy Hastings; grandchildren, Jeremy Davis, Greg Davis, Kristin Beavers and Caitlin Faus; five great-grandchildren; one great-great grandson and two brothers, Lynn Ray and Dwayne Ray. Funeral services will be held at 1:00 pm Saturday, September 2, 2017 at Walnut Ridge Friends Meeting, 8956 W. 800 North, Carthage, with Markus Dennis officiating. Burial will follow in the Walnut Ridge Cemetery. Friends may call from 4 - 8 pm Friday at Heritage Funeral Care in Knightstown and one hour prior to the service Saturday at Walnut Ridge Friends Meeting. Memorial contributions may be offered to the Walnut Ridge Friends Meeting. You may send the family a personal condolence at www.heritagefuneralcares.com. The Hunt family and staff of Heritage Funeral Care are honored to serve the family of Keith Allen Ray. To send flowers to the family of Keith Allen Ray, please visit our Heartfelt Sympathies Store.